Car accidents and breakdowns happen when we least expect them. 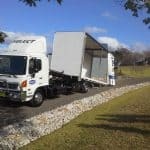 When you find yourself in urgent need of towing in Sydney, there’s no need to panic; just pick up your phone and call Select Tilt Tray Group. 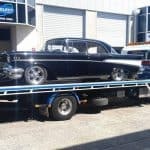 Select Tilt Tray Group have over 20 years’ experience offering a complete car towing service throughout Sydney and beyond. 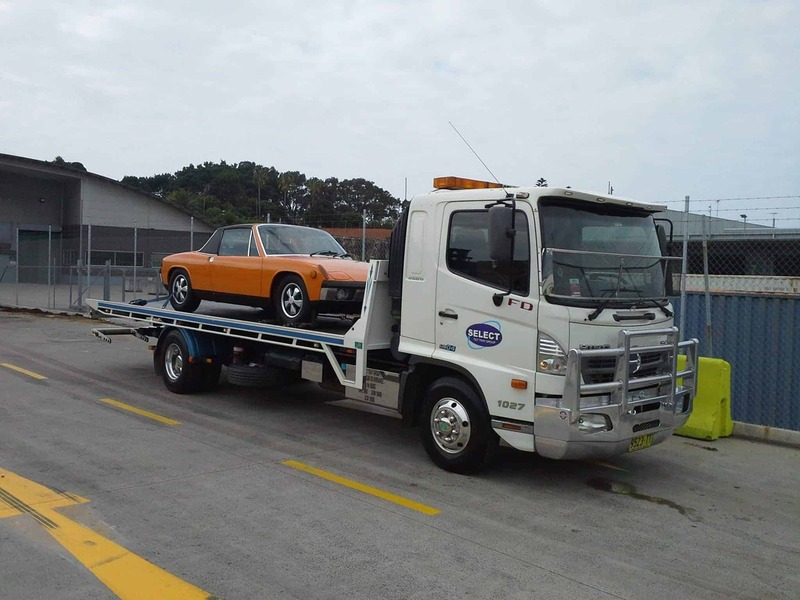 We offer quick and reliable towing for cars, motorcycles, boats, caravans, utes and trucks. Short and long distance towing (including an interstate towing service) is also available. 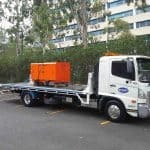 At Select Tilt Tray Group, we pride ourselves as one of the most professional and reliable car towing and transportation services based in Sydney. Our tilt tray towing trucks allow us to tow your car without causing further damage to your vehicle. We also have a new covered tilt tray transporter available, so we can safely transport prestige vehicles without risk of damage or stone chips. We know that breakdowns don’t only happen on weekdays during working hours. 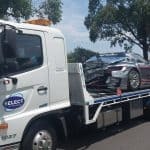 This is why our crew are available 7 days a week, and we offer 24 hour emergency towing to and from a range of Sydney suburbs, including Parramatta, Newtown, Maroubra, Bondi, Brighton-Le-sands, Castle Hill, Sutherland, Ryde, Kings Cross and Homebush. We will go anywhere for our customers and we take good care of your vehicle from pick up to drop off. Our team of experienced drivers will quickly move your car off the road to a safe location of your choice. We will even clean the accident site. 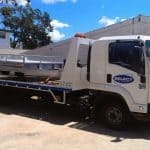 Select Tilt Tray Group will always ensure that your vehicle arrives at your authorised mechanic or insurance depot on time, so that there are no delays when it comes to getting your car repaired or initiating your insurance claim. We take our duty of care seriously and will always strictly adhere to legal and safety regulations when towing or relocating your car. Should anything go wrong, there is no need to worry as we are a fully insured car towing company and have comprehensive insurance cover for everything we transport. We offer reasonable rates and accept payment by Visa, MasterCard, cash or EFT – either at the time of your job booking or upon pick up or delivery. There are no surcharge fees for credit card payments. 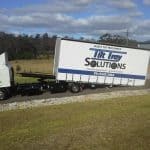 So if you are looking for a hassle-free Sydney towing service, don’t delay – call Select Tilt Tray Group today on 02 9545 3464.